Home / How To Remove Network Lock On Galaxy S7 Sprint SM-930P Using Odin Tool. 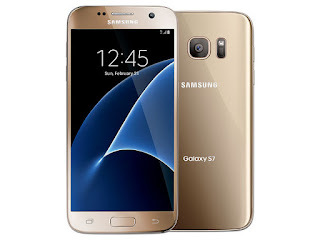 / samsungfiles / videos / How To Remove Network Lock On Galaxy S7 Sprint SM-G930P Using Odin Tool. How To Remove Network Lock On Galaxy S7 Sprint SM-G930P Using Odin Tool. 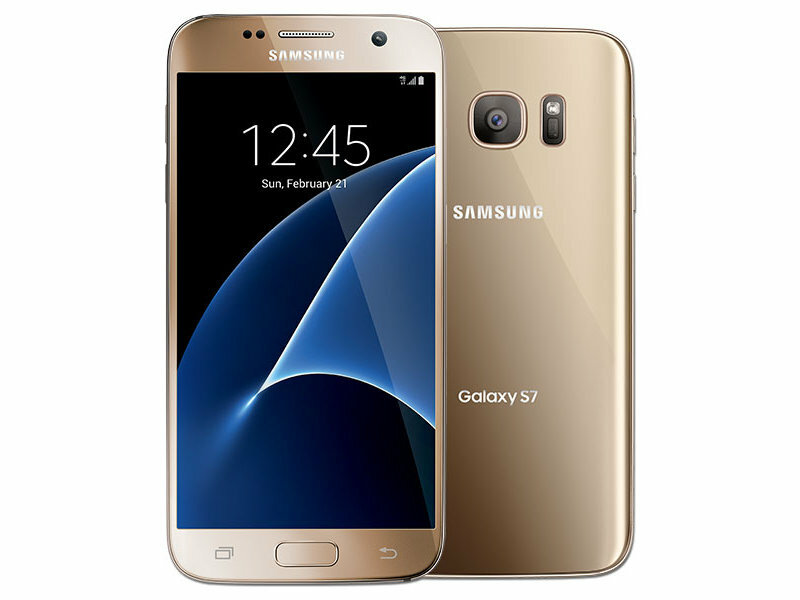 Remove Network Lock On Galaxy S7 Sprint SM-G930P Requirements Files. 2# Download Samsung network unlock file. 4# Download and install Samsung USB drivers. 5# Go to Settings > Developers options and enable USB Debugging. 6# Backup your existing data stored on the device. Galaxy S7 Sprint SM-G930P Network Unlock Method. 1# First and foremost extract/unzip the firmware files. 2# Run Odin tool as Administrator on your PC. 3# Reboot your device into download mode. To do it, hold down the Volume down+Home+Power simultaneously for about 6 sec until Android warning sign appears on the screen. Hit Volume up to continue. 4# While in odin mode, connect your device to PC via the USB port. Make sure that your device is connected to Odin by looking at the ID:COM section. 5# Click on the CP Tab button and select Network unlock file. 6# Wait for Samsung tool to analyze the file. 7# From here on, hit the Start button to start flashing the unlock file using Odin. 8# Actually Odin usually takes around 5 minutes to complete the process. 9# Odin will show you the green labeled message PASS! And your phone will automatically reboot. 10# Now your phone network unlock done.